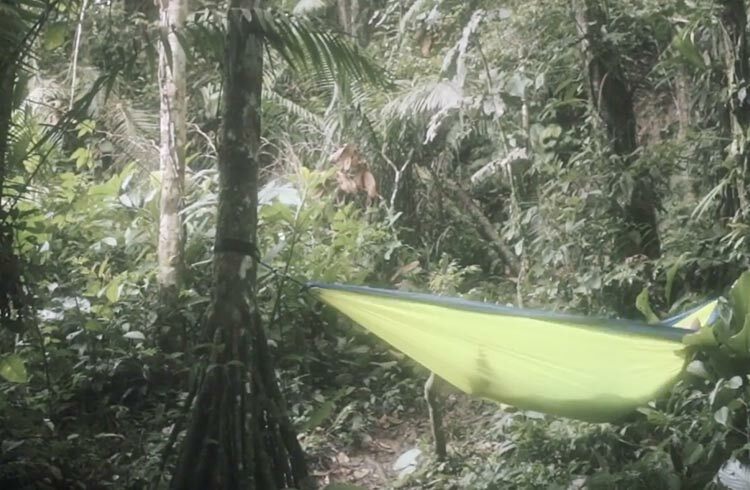 Travel to the Shiripuno River in the Ecuadorian Amazon with Erika Bergman as she gets back to nature on a camping and swimming adventure. Join Erika as she canoes her way to a campground, pitches a tent and hangs up her hammock before jumping into the nearby river. Watch as Erika discovers a natural shampoo in the rainforest, finds out where the river gets its brown colour from, and learns that everything’s bigger in the Amazon.